Upvote for sanity. Why can't people believe whatever they want? 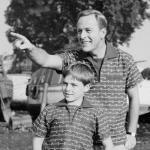 America was created for this! 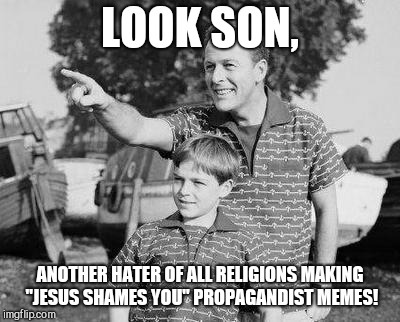 LOOK SON, ANOTHER HATER OF ALL RELIGIONS MAKING "JESUS SHAMES YOU" PROPAGANDIST MEMES!